Laurent Villeret was born in 1973. 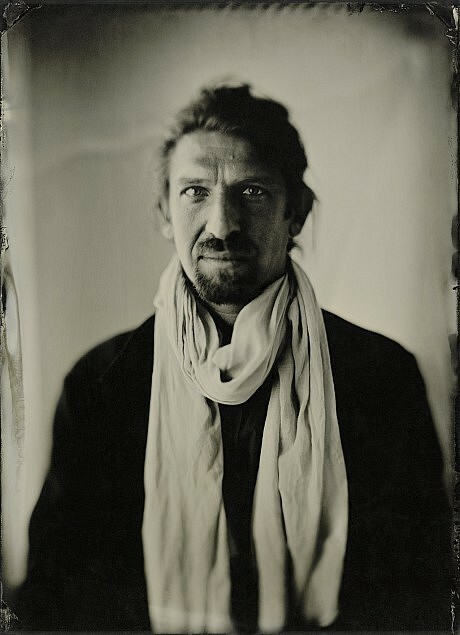 Since he came back to France in 1999, he works in Paris as an independant photographer for press, advertising, corporate communication and on Artwork. He was also a teacher of photography for several institutions (Visuel, centre Iris, LEP Quinault). In 2002, he co-founded the collective Dolce Vita.